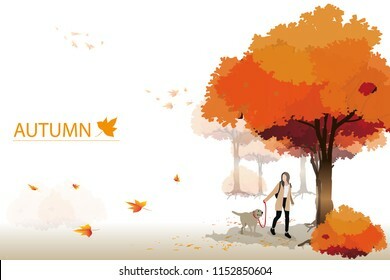 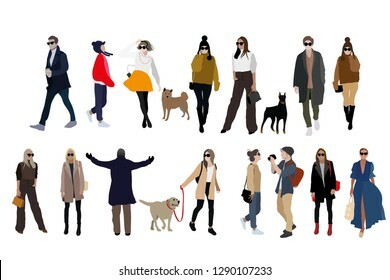 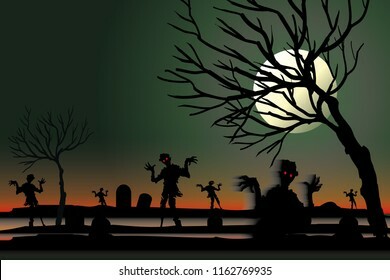 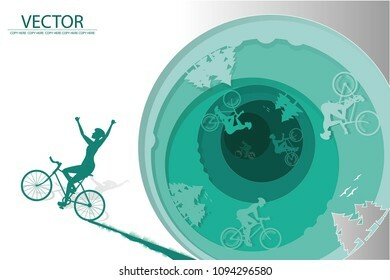 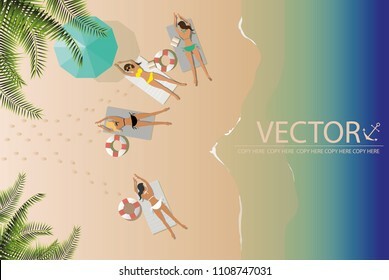 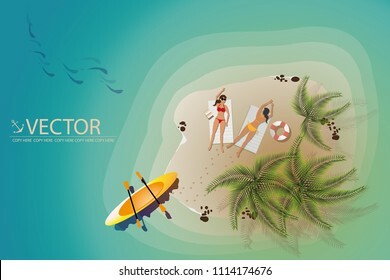 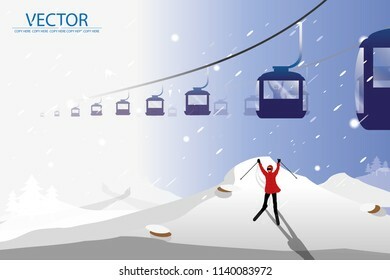 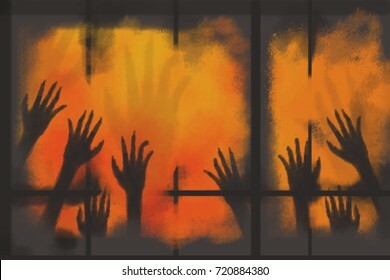 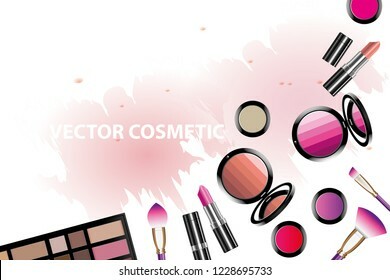 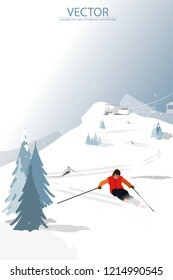 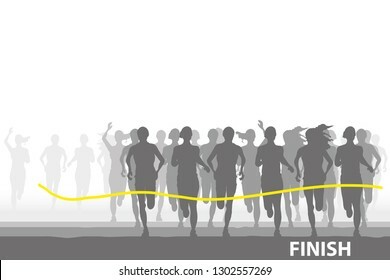 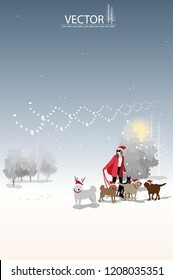 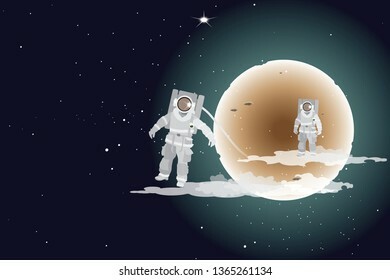 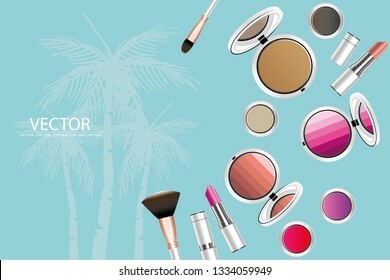 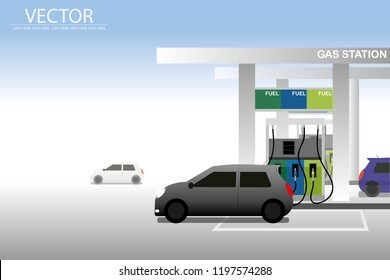 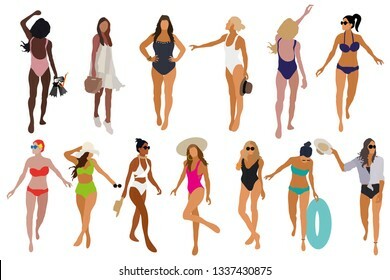 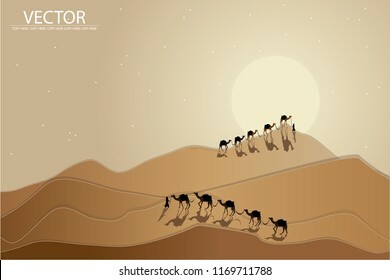 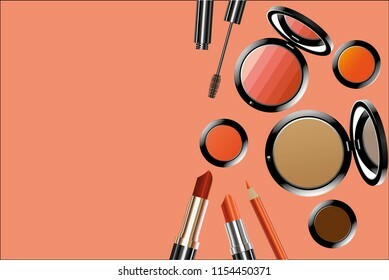 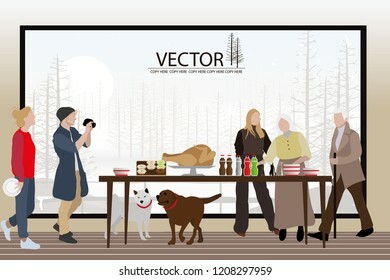 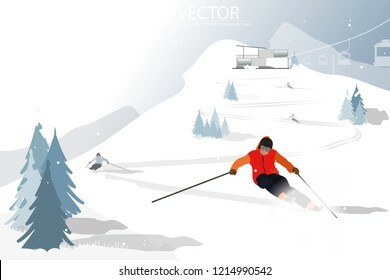 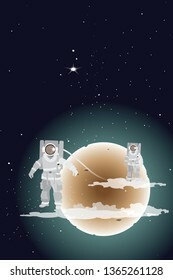 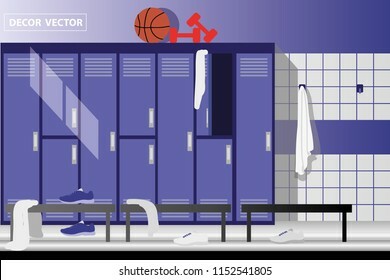 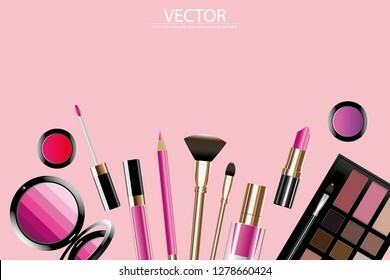 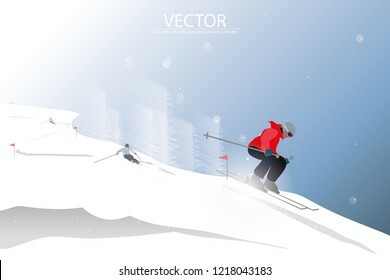 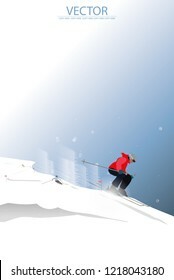 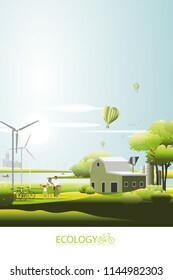 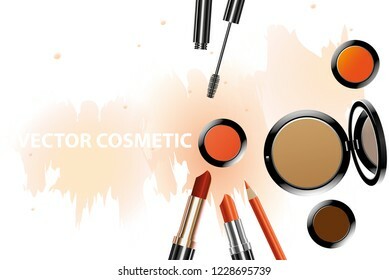 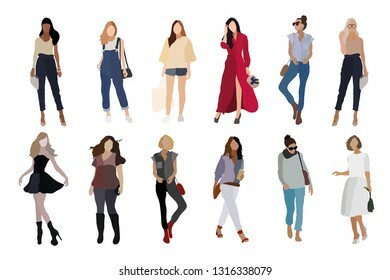 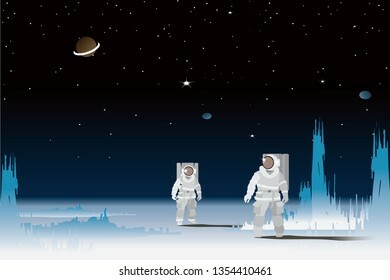 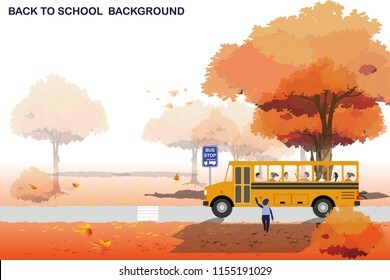 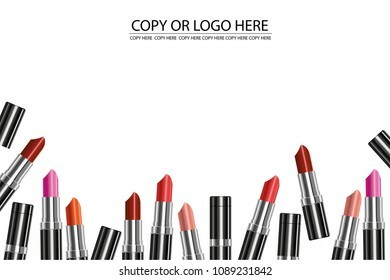 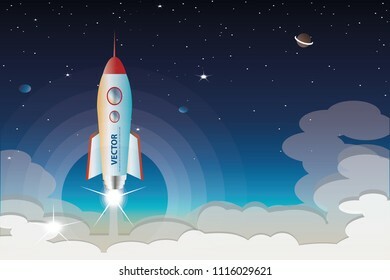 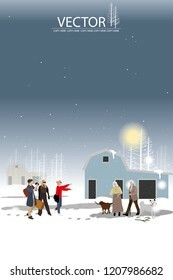 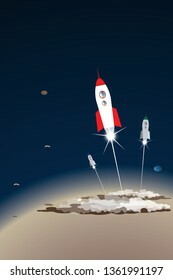 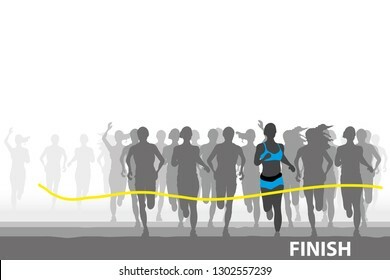 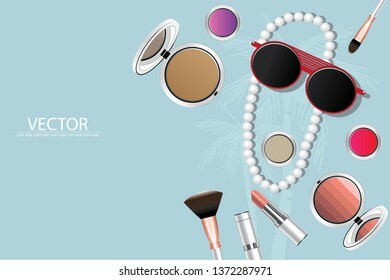 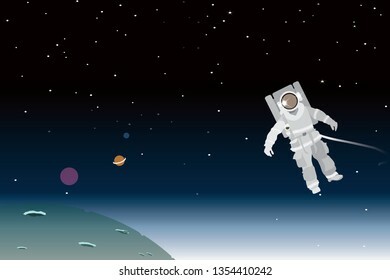 1,331 stock photos, vectors, and illustrations are available royalty-free. 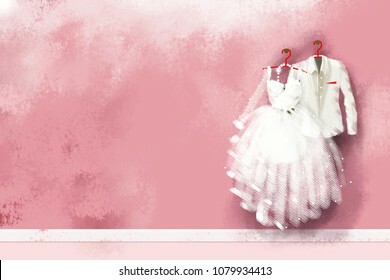 realistic painting wedding dress hang on red hanger on pink wall. 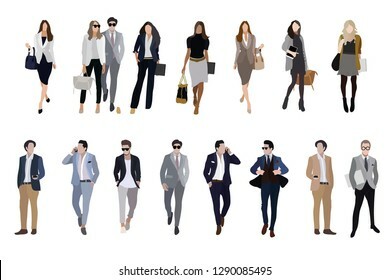 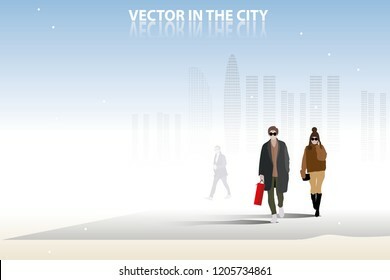 vector human character.business people.man and woman. 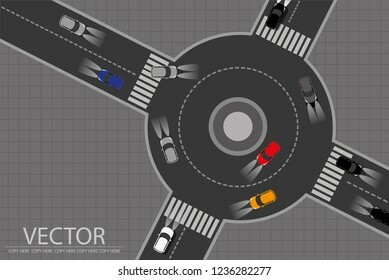 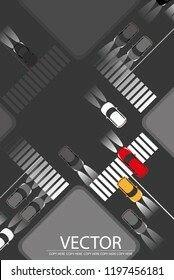 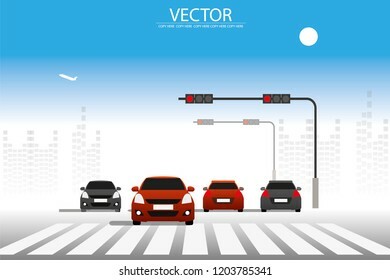 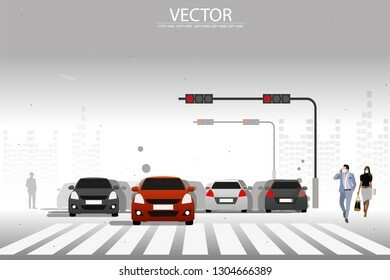 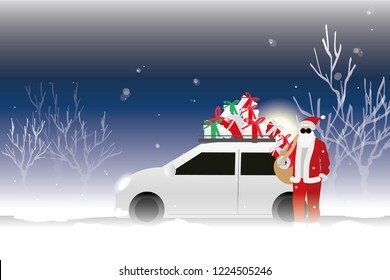 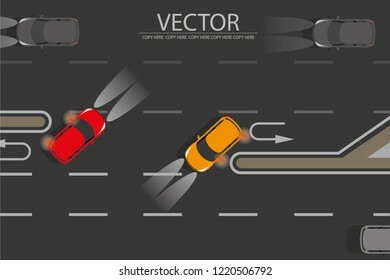 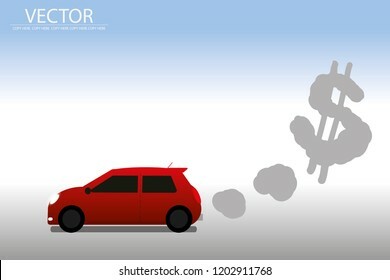 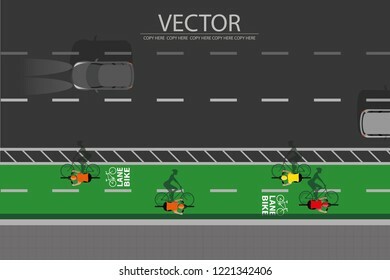 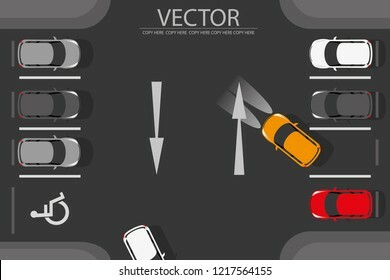 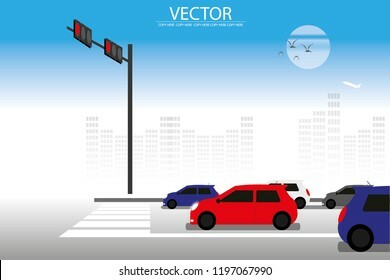 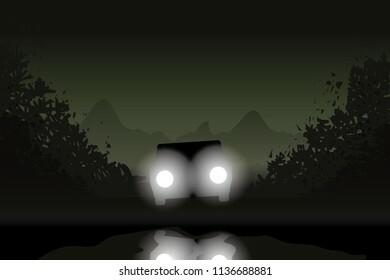 vector a lot of car stopping on the road because traffic jam. 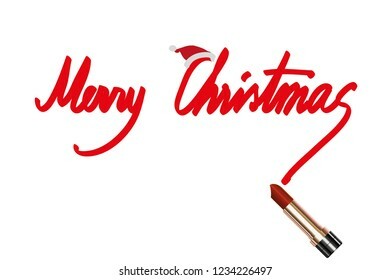 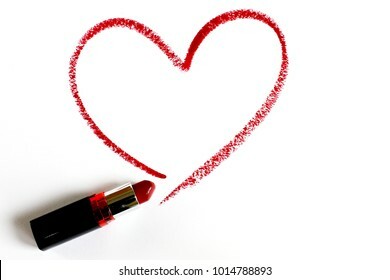 red lipstick write heart line on white backgound. 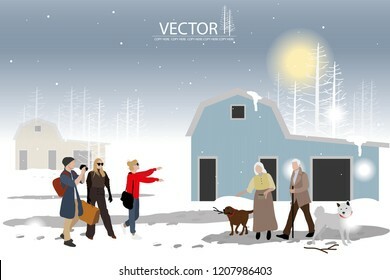 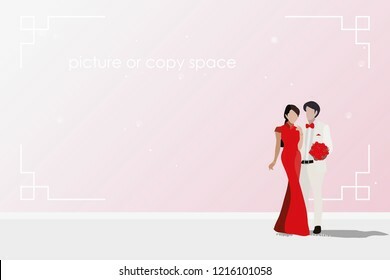 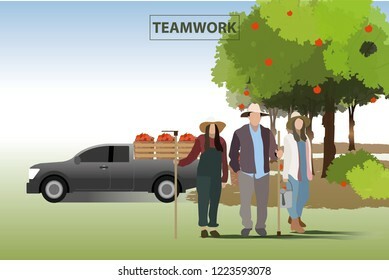 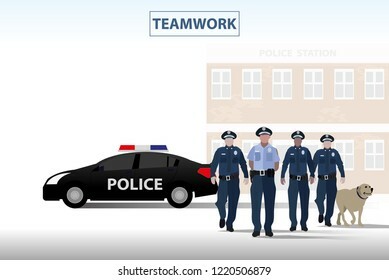 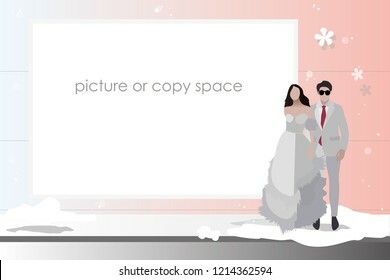 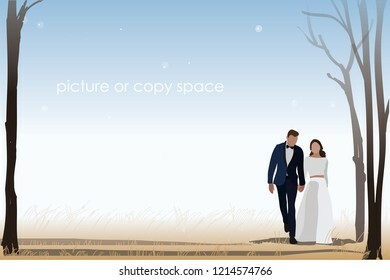 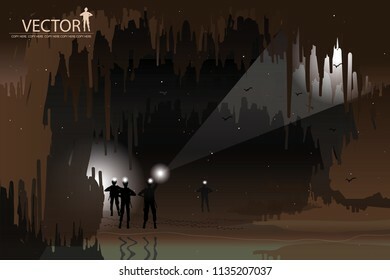 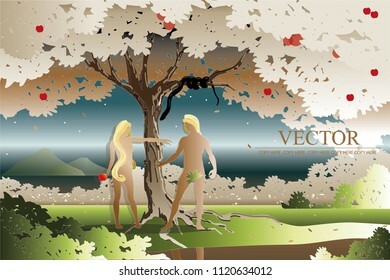 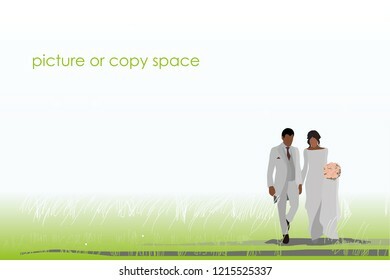 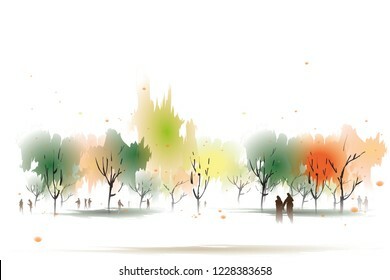 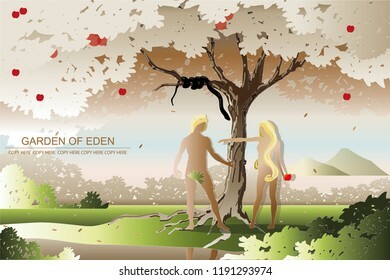 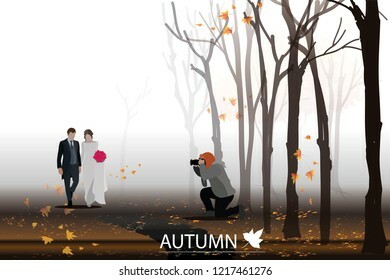 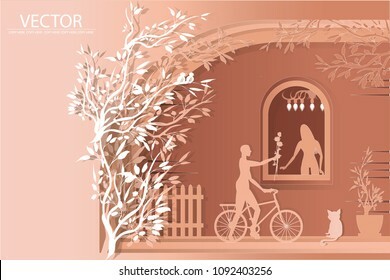 vector naked man and woman stand under the tree.eden garden.eve and adam.first couple. 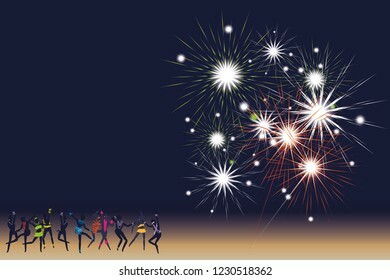 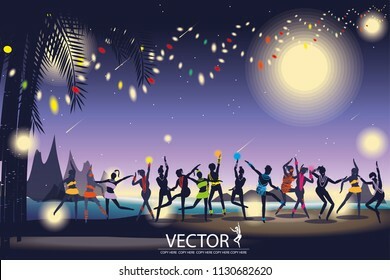 vector firework on night beach background.celebration.end year. 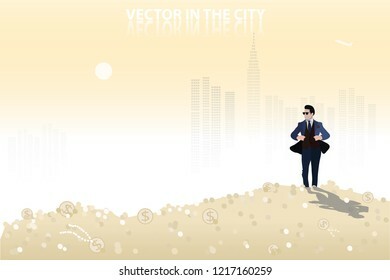 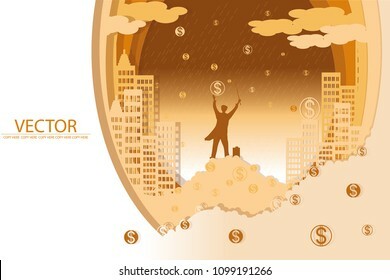 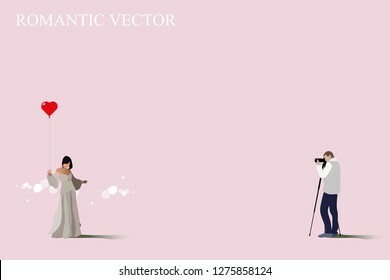 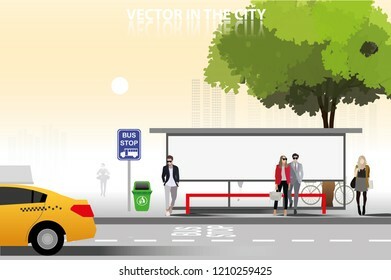 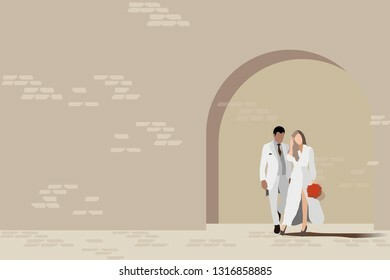 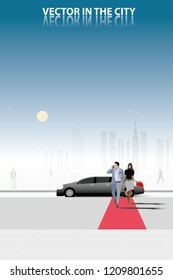 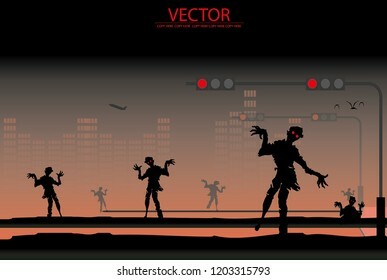 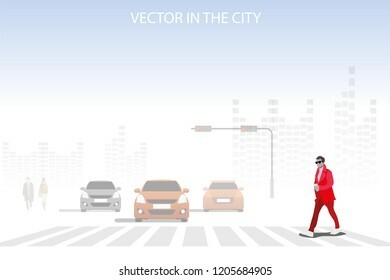 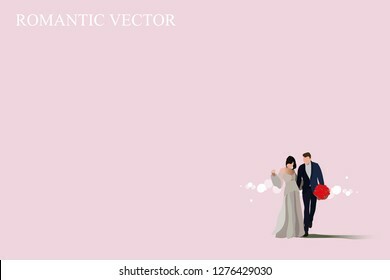 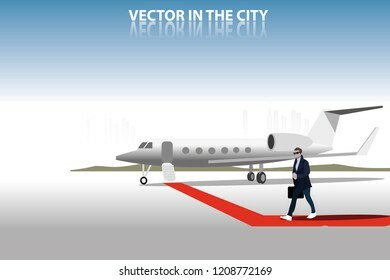 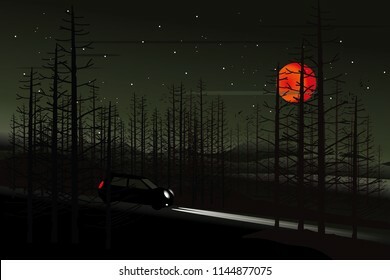 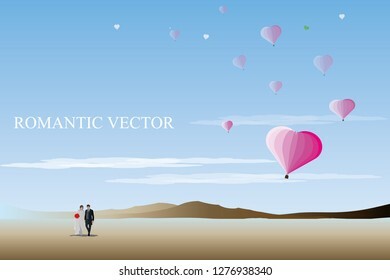 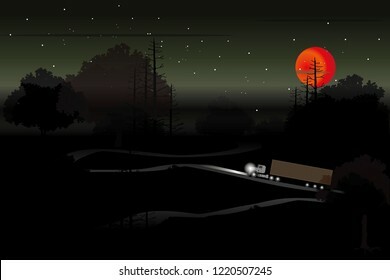 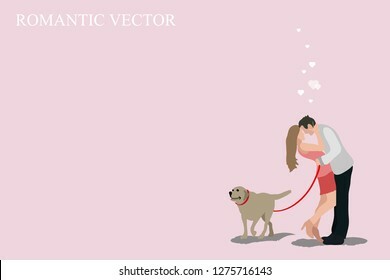 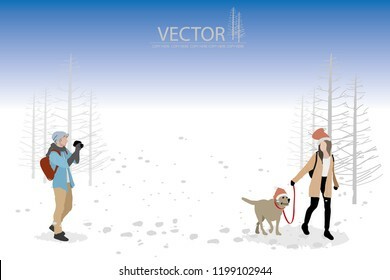 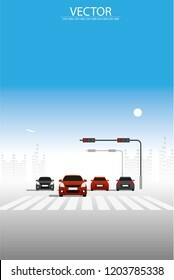 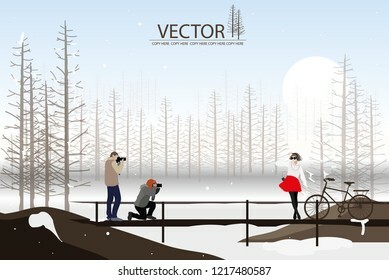 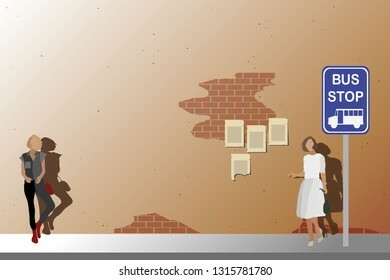 vector business man walking on the street on city background. 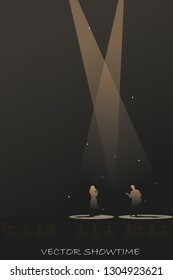 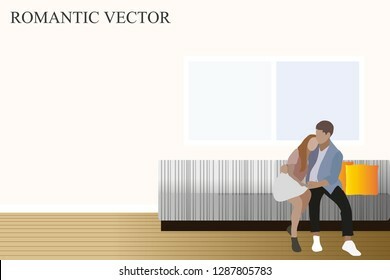 vector man and woman sitting on the couch.couple in love.boy and girl. 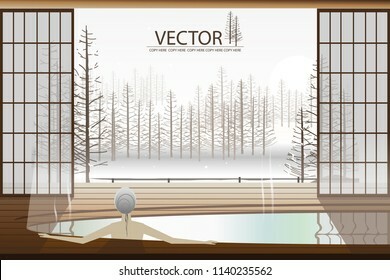 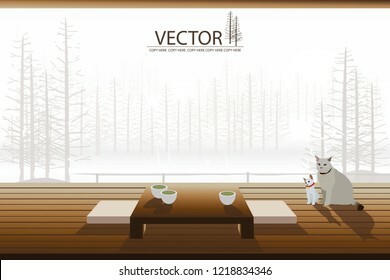 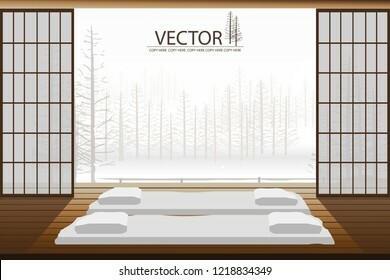 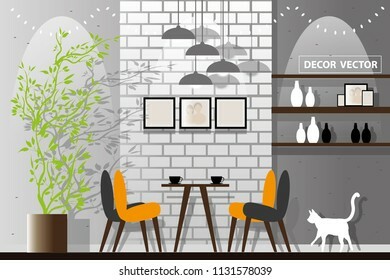 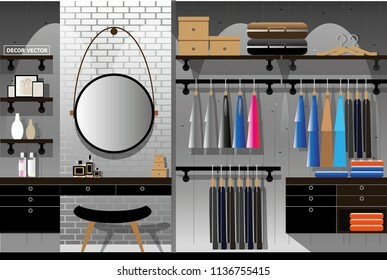 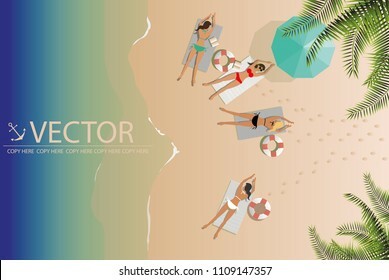 vector modern style library interior design decorate. 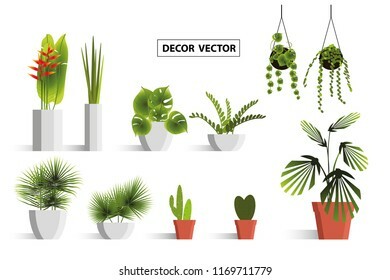 tree in the pot.decoration product.